← Marvin Gaye, April 1. 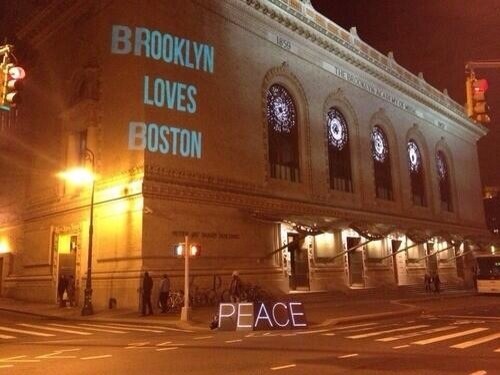 This entry was posted in respect, Uncategorized and tagged boston, brooklyn, love, marathon, peace. Bookmark the permalink.